Welcome to CONROE FENCE. Your local professional fence installation company. Are you looking for fence repair or thinking to install a new fence? Conroe Fencing is here to quickly and conveniently provide an affordable pro fence repair and fence installation contractor solution. Are you looking for a privacy fence? Do you have a neighbor you are trying to keep out? Let Conroe Fence come to the rescue and install a barrier to keep that guy or gal away from your home. They can get their own lawn care guy. 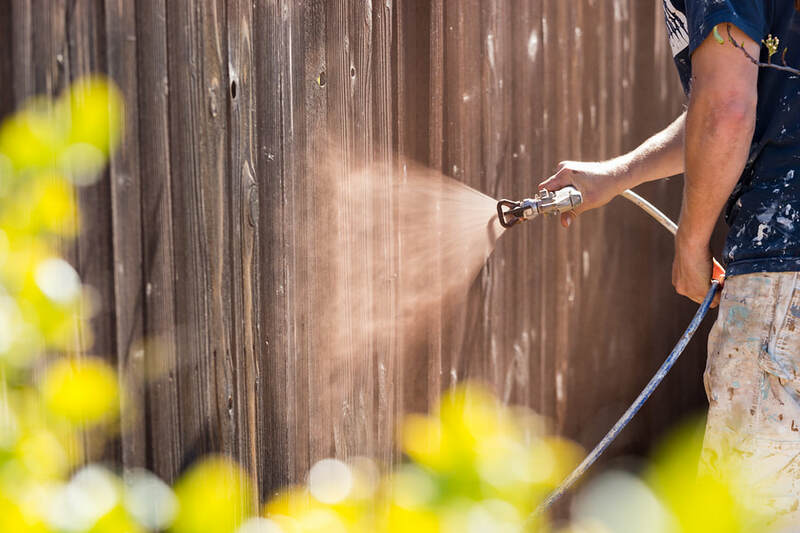 In most cases, people do the right thing and we’ve experienced neighbors being quite neighborly when splitting the cost of fence repairs or a new fence installation. The neighbor fence has become very popular in new communities where the flat side of the fence and exposed fence post side interchange along the length of the fence. If your fencing is exposed to your community because your home is located on a corner location or because your home backs up to green space or a common area in your community, you may be required to keep the smooth side of your fence to the exterior when installing a new fence. In any case, we are here to help repair your fence, and in the event that you need, we can even replace your fence if necessary. 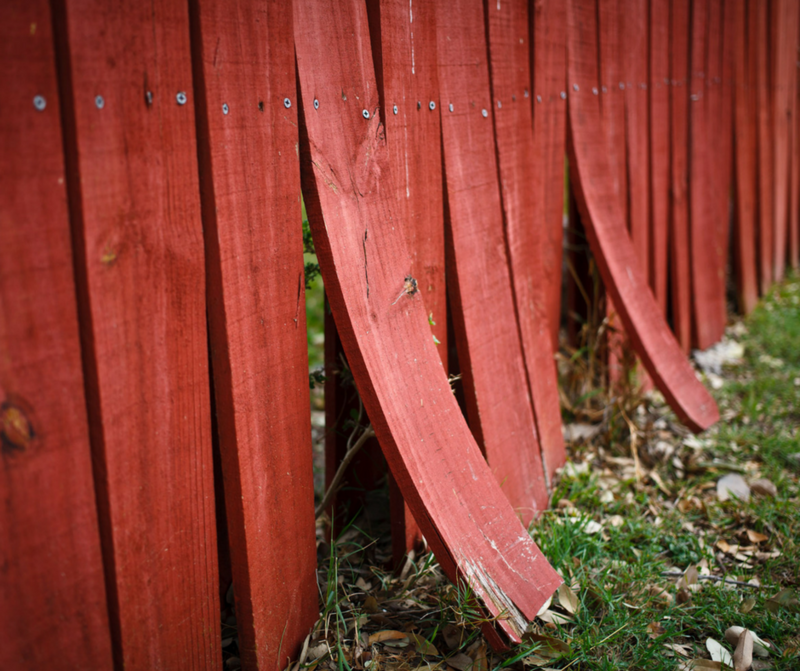 Has a recent storm caused damaged fence and your fence is now in need of repair? 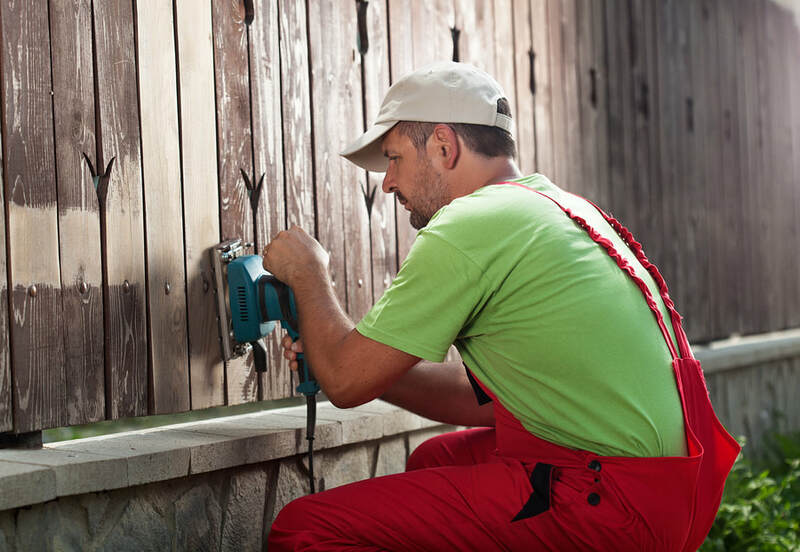 You'll find affordable fence repair at Conroe Fence. Mother nature has it’s ways with our ever changing Texas weather. One day it can be a beautiful sunny day and in the blink of a sleep you’re pulling down sweaters and jackets to face cold rain and windy days. As a result, Texas weather can certainly take a toll on your fence. If your fence has blown over or a tree fell on your fence, give us a call to give you an estimate to repair your fence. Are you looking for a small fence solution? Maybe you are wanting to simply cage in your animals or corral your children? Conroe Fence can help make sure that your most precious possessions are better protected by helping you confine them to a smaller area by building a fence or as simple as a dog run installation. 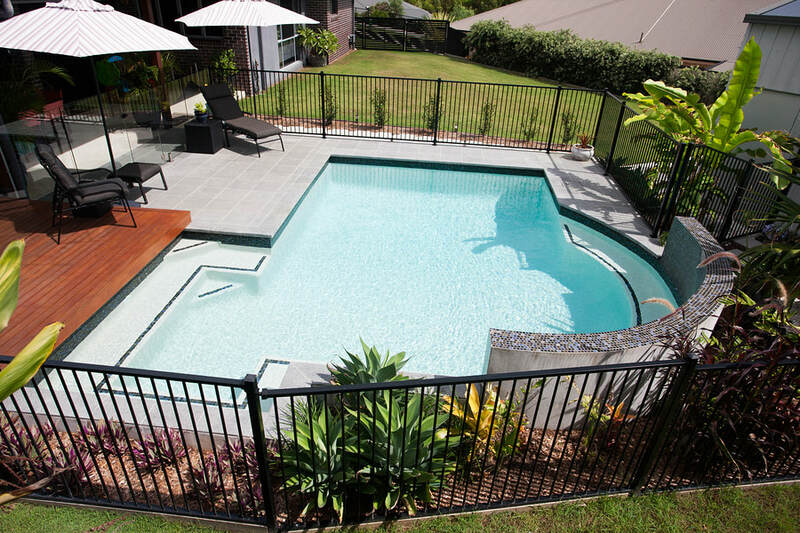 Does your homeowners insurance expense catch a break if you install a pool fence? Conroe Fencing may have a solution for you to help protect wandering animals and people from getting in your pool. 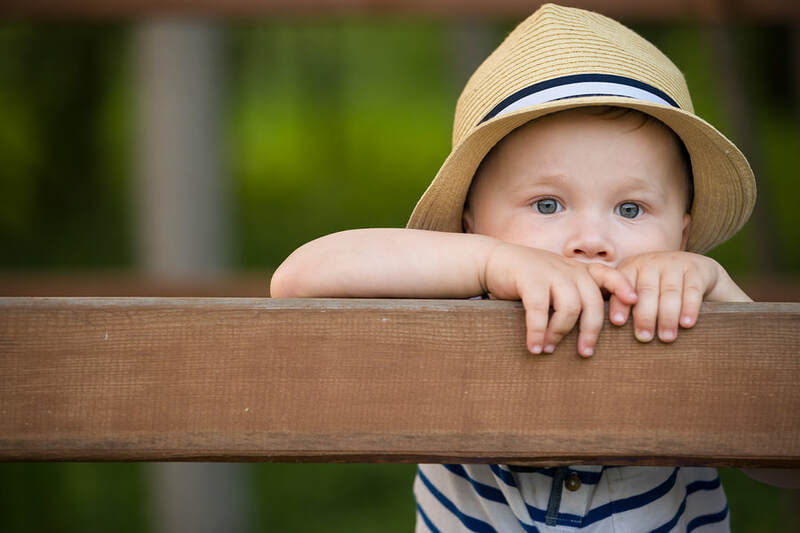 Check with your insurance provider to determine what type of fence construction can benefit your monthly expenses all while offering you peace of mind. One of our favorites fencing solution scenarios takes around the Lake Conroe area: Are golfers trampling your petunias and rosebushes looking for their balls in your, perpendicular to the lady tee box, backyard? We aren’t professional golfers ourselves and we understand that the struggle to keep the ball straight on a par 4 is real. Conroe Fence has a wrought iron fence installation solution for you. For those homes located in the golf communities where CONROE FENCING serves, wrought iron fencing is typically a requirement when looking to install a new fence. Again, please be sure to check with your HOA restrictions. If you have small dogs please be sure to let us know so that we can discuss appropriate options such as the width between the wrought iron fence. Also, we recommend installing a second gate that gives you access to the golf course. While not necessary, our customers who install a second wrought iron gate have nothing but good things to say about that seemingly insignificant decision. A structure built to enclose a particular area. You typically install a fence outdoors. You can expect a fence to be constructed with posts that can be adjoined by various materials. Most common materials used when constructing a fence are boards, wires, railing, or net. Some everyday use examples include; cedar fence, weather iron fence, chainlink fence, batting cage, barbed wire fence, etc. If you have seen something on Pinterest that you would like your backyard living space to look like, please share that information with us and we can help so that you can experience an enjoyable outdoor living space. The most common type of residential fence fix for our area is a cedar fence, made typically of 6 foot cedar pickets. Fence pickets do have different heights, some homeowner's associations may have a height requirement or limitation on your fence height. Please confirm with your deed restrictions what your community's picket height requirement is so that we can best assist you when installing a new fence that may be different than your previously existing fence or if it obviously in variation from your neighbor’s fence. DOG RUN FENCING is a great solution to creating a space for your fur babies to roam without getting lost. Do you have a yappy dog that needs to be let out or maybe you have a prized hunting best friend that you would rather not wander off too far. A dog run might be perfect for you. PIPE FENCE for your bigger animals, such as horses can be installed, to keep your noble companion close to home. GAMING FENCES are a great solution to keep your deer from flying off.